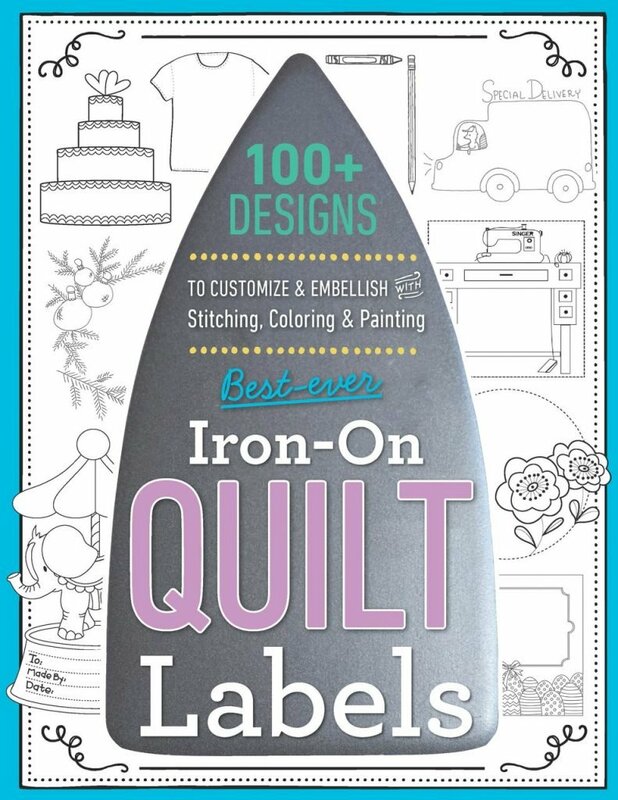 Alethea’s bold and cheerful label shapes are included in this user-friendly book from C & T Publishing. If you’re wondering how to use the Best Ever Iron-On Quilt Labels, which includes Alethea’s fun original designs, watch this video! It covers transferring the image on to fabric and ways to color, embellish and enhance the images.